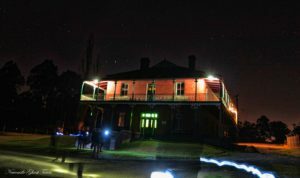 Richmond Vale Railway Museum is a site well known for its ghostly spectres that have been seen by many visitors. In 2017 the site suffered from bush fires that destroyed a portion of the track and some of its precious heritage items. We are so happy to be conducting tours on the site in 2018 and thus helping to bring more people to experience our rich mining and rail history. 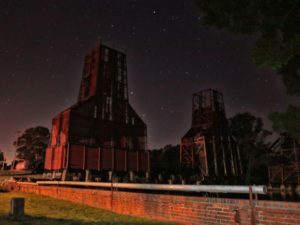 Our evening will focus on the main mine manager’s building and surrounding area with a 2 hour investigation which will include EVP recording, ITC work, exploring and listening to some history about the area, buildings and mining. Cost is $55 plus booking fee. Tickets for these events will be available through Humanitix and links will be available here and on ‘events’ on our Facebook page closer to the dates.